This blog is really about documenting things I make. Down the road I won't convince my self all I've done with my spare time was watch TV. Things I've made are going to include food, probably pretty food. I don't think I'll be showing you any stew. I missed taking pictures of my Christmas cookies so I think that gives me an excuse to make something fancy for Valentines. 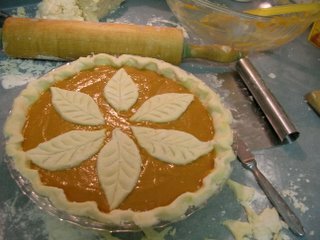 Anyway, one thing I like to make is pie. 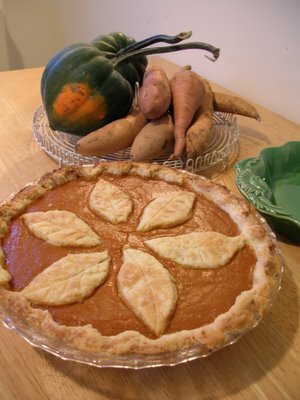 So . . . . ta-da, here's the pie! 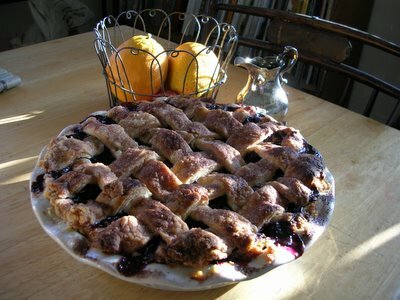 And more pie . . . . mmmm.